Most clients need small brochure designs to put in their office desk so visiting clients can grab one or you can distribute or mail your brochures showing your products, deals, discounts, summer specials, holidays specials or Christmas greeting. We design anything you need for your website or for print media. You will not disappointed. 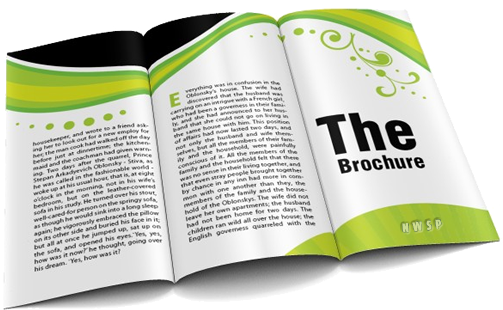 We have expert graphic designers, print media experts, print media consultants. 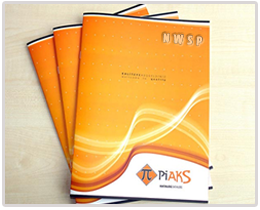 There is much value of a carefully drafted and designed brochure, so business owners can hand over brochures with their success stories and services to their new potential clients. 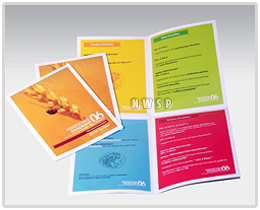 It is also important to distribute brochures to right targeted audience, day by day each business is facing tough time to overcome its competitor. 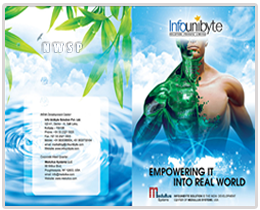 So under these circumstances its very vital that to portray your company products, deals, discounts, service and rates, on intelligently designed brochure so to get clients attention and they call you for further inquiry.